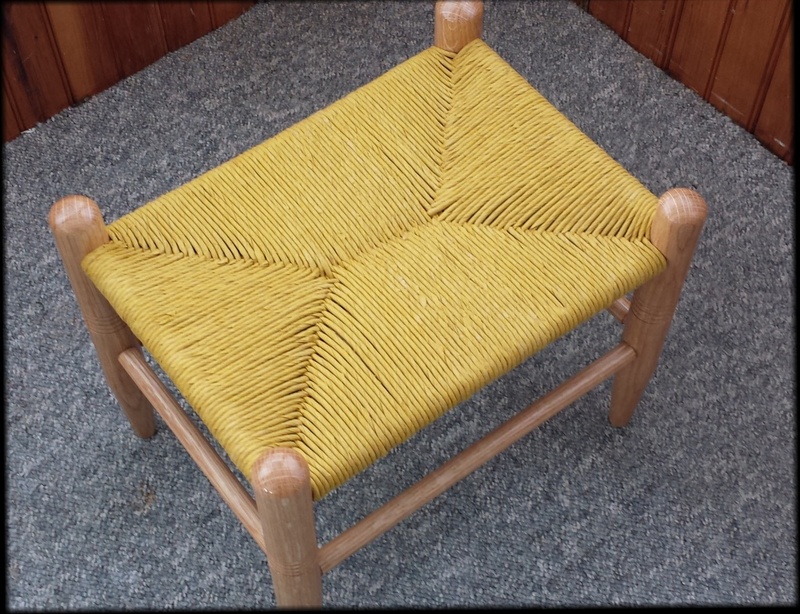 For our February meeting, member Tom Sloan will demonstrate the process of making a Rush Foot Stool. 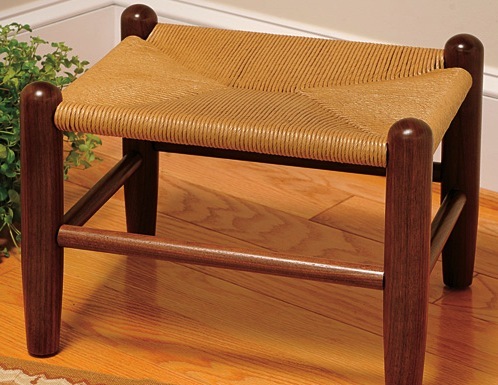 Rush seating is a centuries old craft, dating back to ancient Egypt. It has been practiced in England since the 14th century. Please join us, February 5th, 7-9 PM, at the Wilmington Woodcraft store. UPDATE: Tom has put together an excellent hand-out that includes detailed drawings, instructions, and additional resources. You can view or download it here. A photo of one of Tom’s completed rush stools can be seen here.